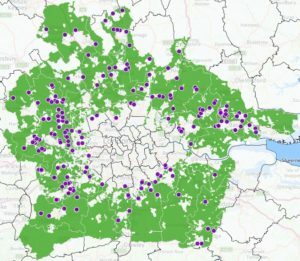 January 2019 – Threats to the London Green Belt – an update to the report Safe under us? March 2018 – Press release from the All-Party Parliamentary Group in response to the Prime Minister’s speech on housing and the Green Belt. December 2015 – The London Green Belt Council Chairman’s letter published in The Times.